Starting from 2017 we open the new online educational program for children. Preschool and Schoolchildren now can get distance education in English language. Every student will have a Mentor. This program for preschool children 4-6 years old and for Grade 1 to Grade 11. Children can choose any subject from school program and get additional education. In the end of the school year your child will get the Certificate. EasyTech helps students develop the technology skills needed for college and the workforce while they study core subjects. EasyTech is a complete digital literacy curriculum that features self-paced lessons and games to practice skills; activities and journals to reinforce concepts; and quizzes to check for understanding. English course for children Grade 1 to Grade 7. To start our course, your child will pass online test . 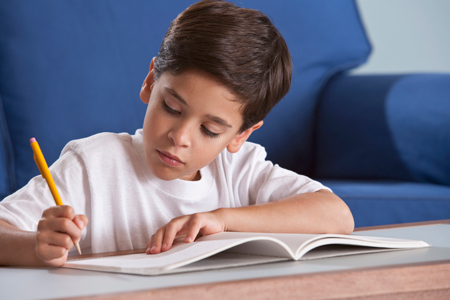 If you want your child to speak and write in English, our program will help you. All lessons organize in our virtual class with teacher where you can ask, write to him. Group of 4- 6 children in one class. All lessons held by native speakers.